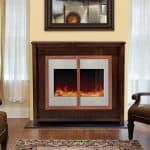 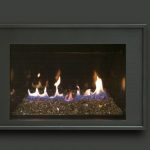 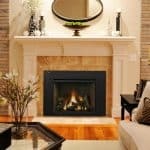 Cressy Door and Fireplace is your trusted resource for all information related to sales, installation and service of your fireplace. 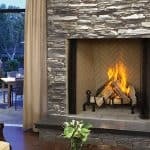 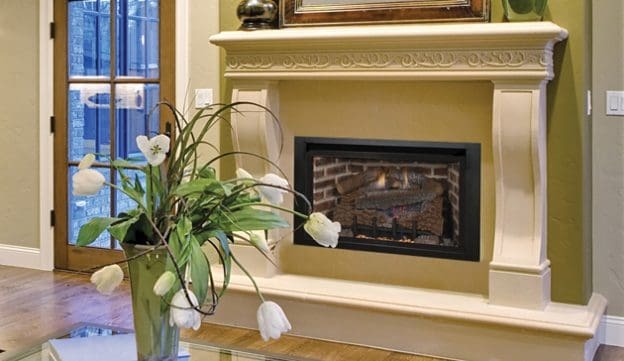 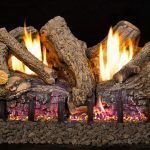 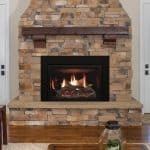 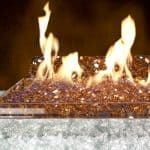 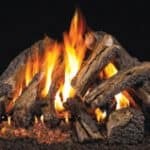 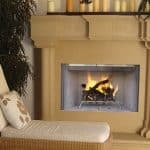 Whether you are replacing an old wood burning fireplace or installing multiple fireplaces at a new construction residential property, the team at Cressy Door and Fireplace is at your service. 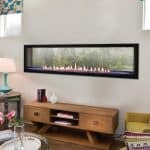 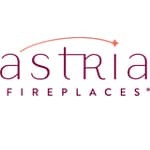 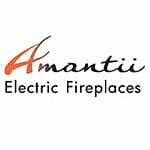 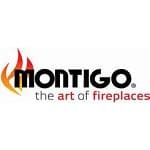 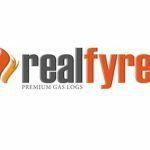 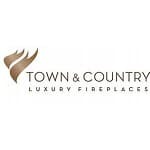 We have a wide selection of wood-burning and gas fireplaces including: gas inserts, wood inserts, electric fireplaces and outdoor fireplaces. 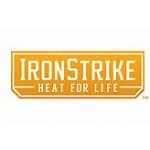 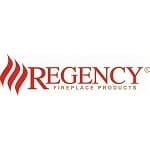 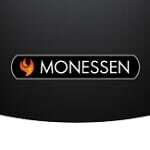 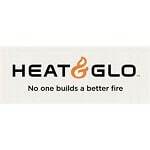 Choose from the best Brands in the industry including: Astria, Regency, IronStrike, Monesson, Town & Country, Montigo, RH Peterson, Heat-N-Glo, and Amanti.